Abstract: Since we have welcomed the new year of 2016, it is time to make a summary of the past year. For Airwheel, there are many important events. 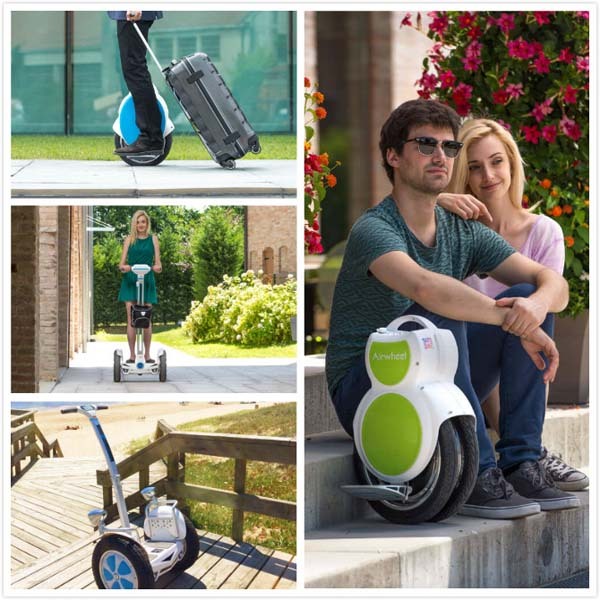 This time, some important events have been collected to make the Airwheel fans and scooter lovers have a better understanding of Airwheel. The first event is Airwheel appeared on the 117th China Import and Export Fair (or Canton Fair 2015) from Apr 15 to May 5 in Guangzhou, China. The Airwheel Technology brought its Airwheel Q, X, S series electric scooters to the display and drew a great number of visitors to experience. And it turned out to be huge success. Next, we would usher its new products release conferences on 18th, June. There were two new models making their debut, S5 SUV two wheel self-balancing electric scooter and A3 sitting posture self-balancing scooter, which was a revolution in the self-balancing electric scooter industry. Japan exclusive shop was opening business in Huis Ten Bosch, Japan on September 23, 2015. As we know, Huis Ten Bosch is Asia's largest leisure theme park. If folks walk to visit this huge park, it can be tiring. As the Airwheel exclusive shop is located here, it can save many travellers' trouble, being funny and energy-saving. After months' effort, the second new products release conferences was held on 29th, Sep. this time, four kinds of new products, containing the F3, Z3, M3 and S6 intelligent electric scooters have been widely welcomed both for the original design and for the intelligent functions. 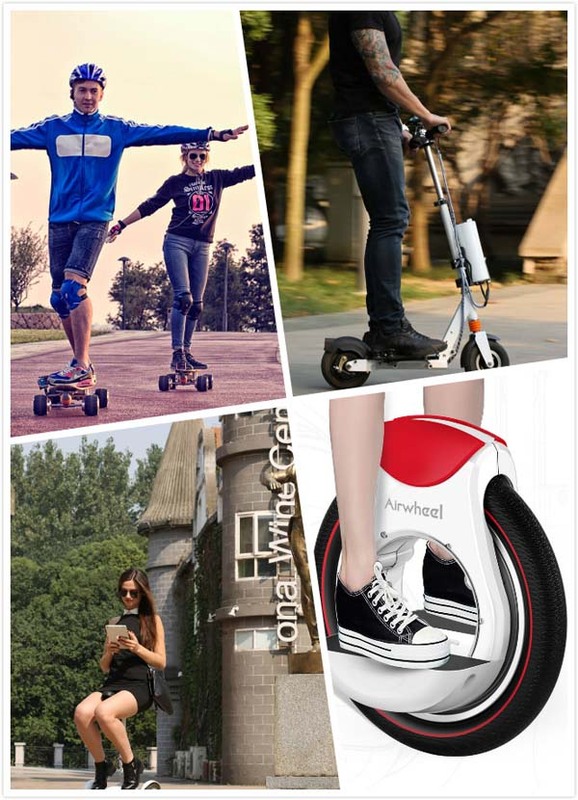 At the end of the year, Airwheel M3 DIY skateboard has been online in Indiegogo, one of the largest crowd funding sites. For better riders' experience, anyone can put forward advice about the upgrade of the maple electric skateboard on http://igg.me/at/airwheel. The above is an uncompleted list of important events of Airwheel in 2015, find more valuable information, please go to http://www.airwheel.net.